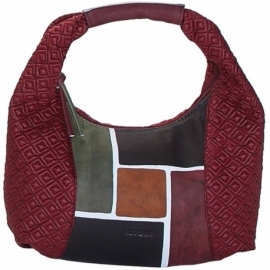 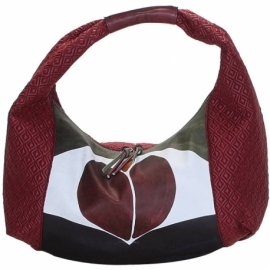 Leather bags with hand-painted leather inserts. 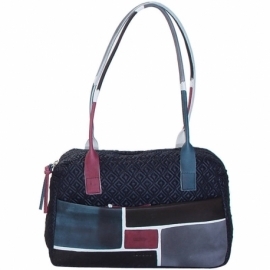 Comfortable and practical, suitable for leisure and casual clothes. 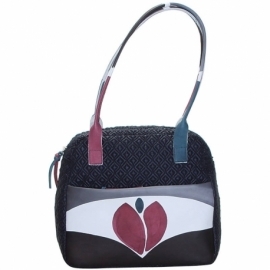 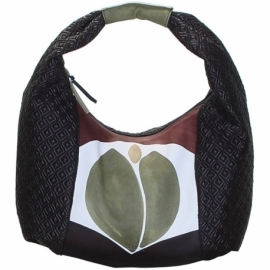 Radda bags can be purchased with matching shoes, belts and other accessories. 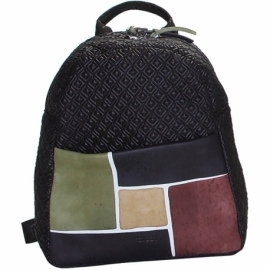 RADDA There are 6 products.